Client tiers are important! They put your day to day operations into perspective and allow you to really focus on what you should be doing! It is impossible to manage all your clients directly in a productive and effective way, if you have a lot of clients. Top tier clients demand the most resources with regular one on one interaction. If you have many low-end clients they still need attention, but this may be better delivered via a support team or a personalized automated email system. 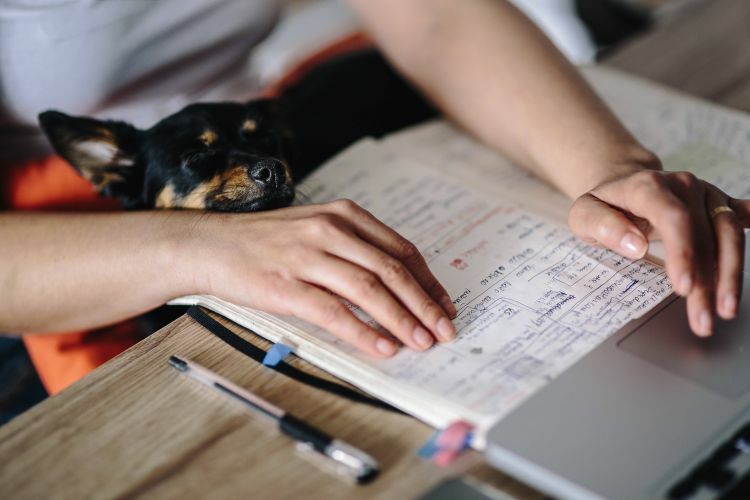 You don’t want to forego the revenue from these smaller clients, but you don’t want these clients to cost the business money in top level client support. If you don’t know where you are today, how can you plan where you are going? You can grow your business significantly by continuing to focus on how to push the limits of your upper tiers and how to move clients up a tier. If your top tier today is $10K plus, make it a goal to have top tier clients worth double that next year. Then today’s tier one becomes tomorrow’s tier 2. 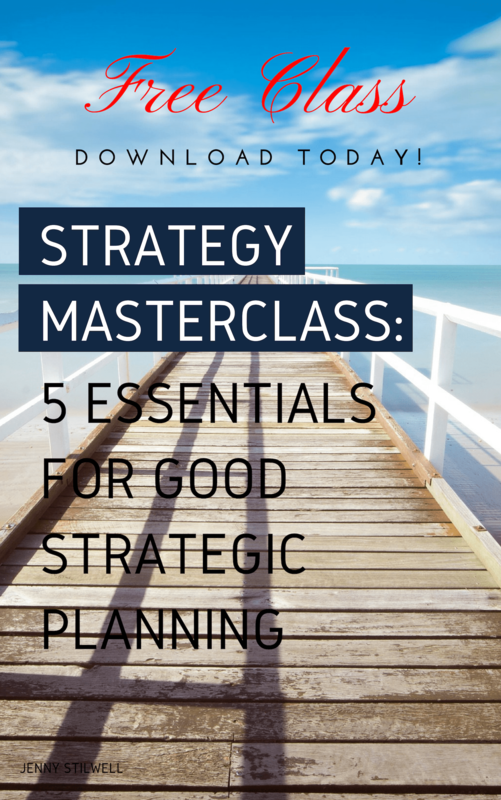 Learn how to make the right strategic decisions for your business. 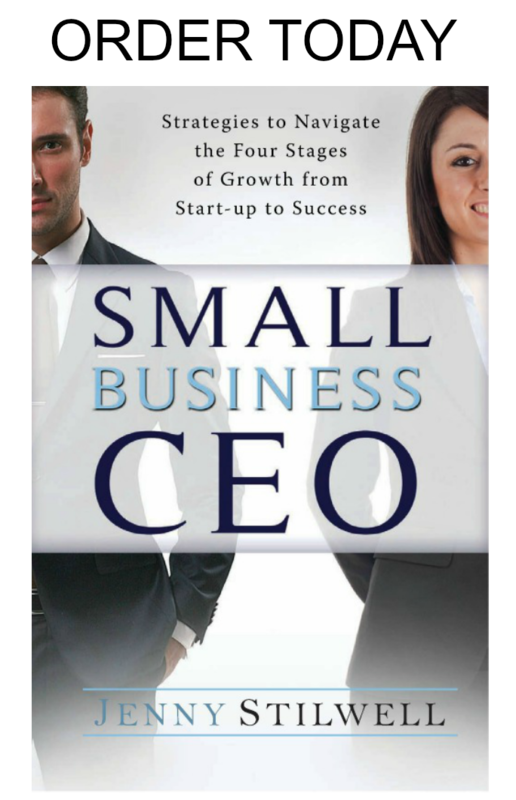 Download this free Masterclass and discover the steps to take your business to the next level. I will never share your email address with anyone. Better Strategy for a Better Business…but Where to Start? When New Clients are Slow to Sign…. Does your business enable you or tether you?